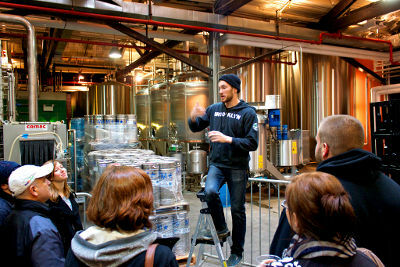 Brooklyn Brewery offers more than just amazing beer – they also have free tours of the brewery on Saturdays. 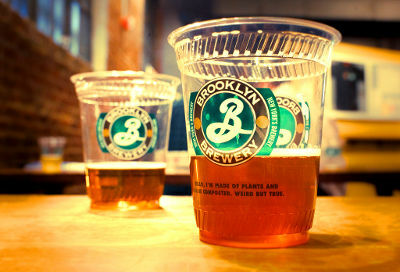 Free tours of Brooklyn Brewery are held every Saturday at 1:00 pm, 2:00 pm, 3:00 pm, 4:00 pm and 5:00 pm. 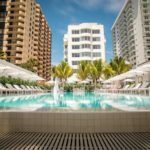 Tours are on a first-come-first-serve basis and no reservations are needed. Tours are held other days of the week for a small fee. Reservations are required for these tours. Even if you don’t want to take a tour, Brooklyn Brewery has plenty of seasonal, year-round and specialty beers to taste and enjoy. 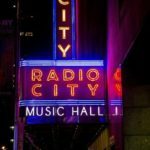 There are also special events happening in New York City and around the county revolving around Brooklyn Brewery beer. 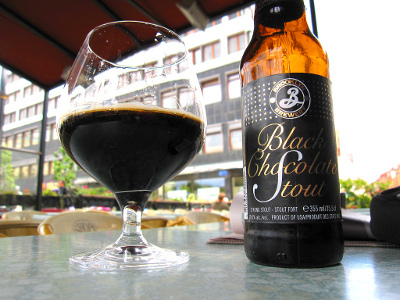 Brooklyn Brewery is easily accessible from Manhattan. For directions, click here.